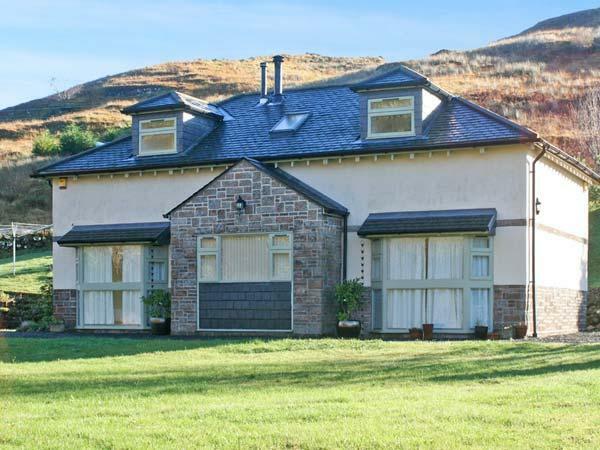 Homestone Farm in Campbeltown has 6 bedrooms for 11 people. 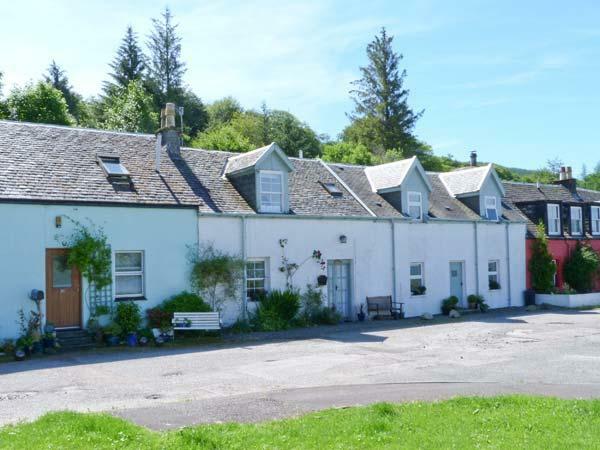 Homestone Farm has prices starting at £367, this self catering holiday home sleeps 11 people in Campbeltown and is child friendly. 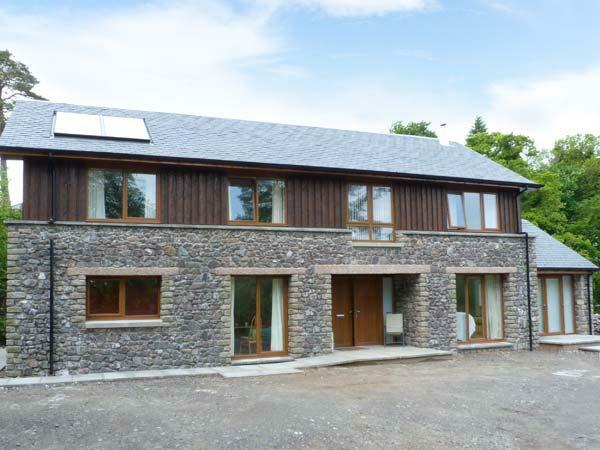 Homestone Farm in Campbeltown has 6 bedrooms. 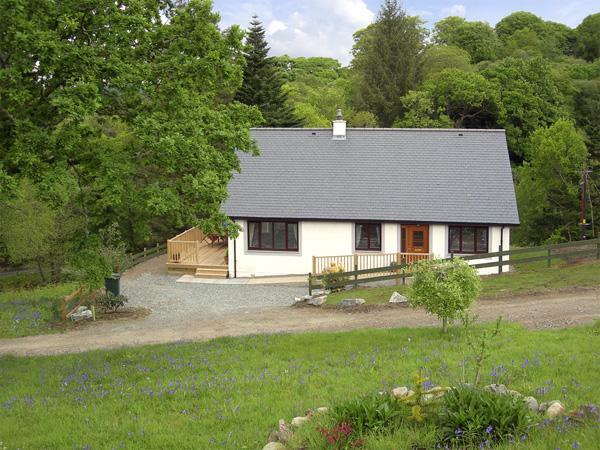 Enjoy 5 bathrooms at Homestone Farm. 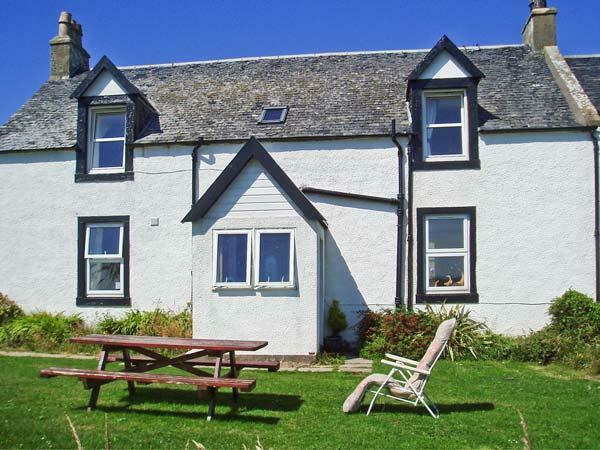 Homestone Farm in Campbeltown is suitable for 11 guests. Homestone Farm has cots available. 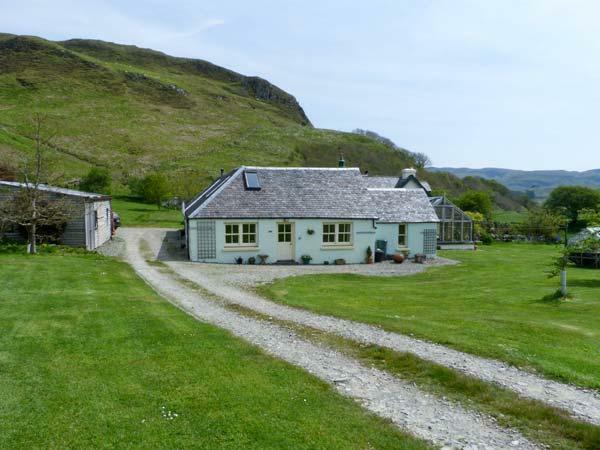 Homestone Farm in Argyll And Bute situated on a farm. 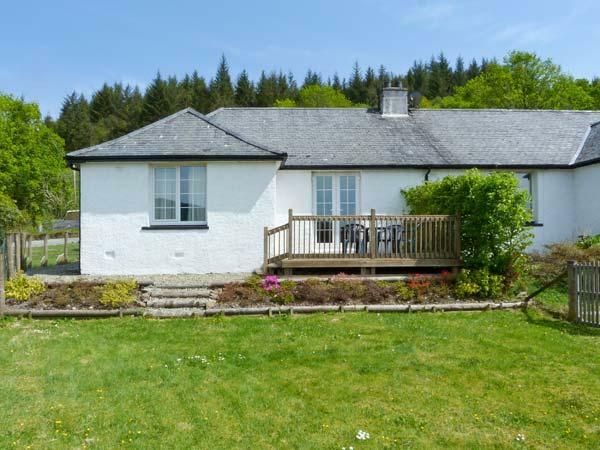 Towels included in cost at Homestone Farm in Argyll And Bute. This home boasts linen included in the cost. 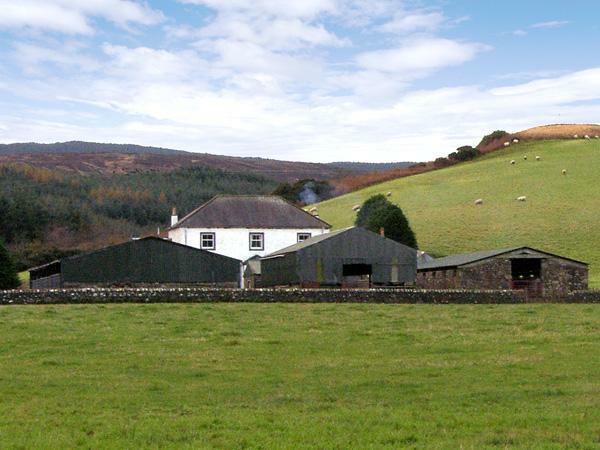 Homestone Farm has a log fire. 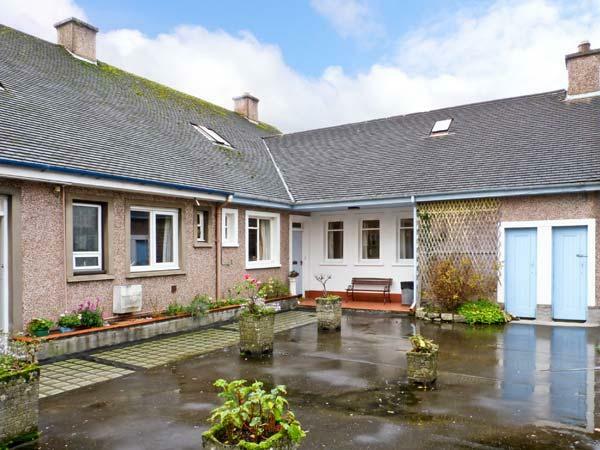 This holiday property in Campbeltown has a garden available. Our large family group felt at home immediately, particularly with the welcome from the beautifully behaved farm dogs, Ruby and Poppy and the housemartins nesting in the eaves. There was a double bed in every room, plus singles in some. 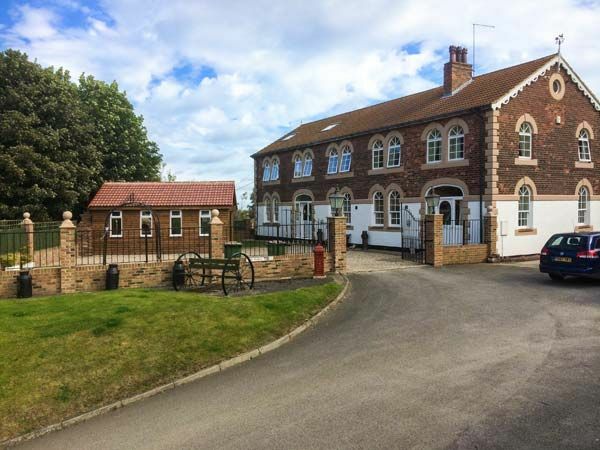 The house has a very comfortable feel about it, and the area is so beautiful that we would go back at the earliest opportunity. This is no designer property, but that wasn't what we were looking for!